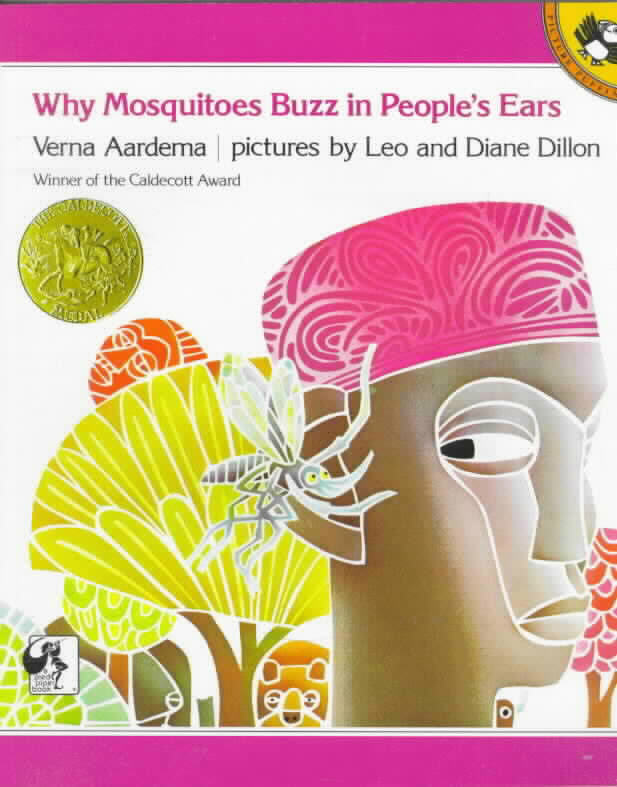 Why Mosquitoes Buzz in People’s Ears: A West African Tale is a 1975 picture book by Verna Aardema and illustrated by Leo and Diane Dillon told in the form of a cumulative tale written for young children, which tells an African legend. In this origin story, the mosquito lies to a lizard, who puts sticks in his ears and ends up frightening another animal, which down a long line causes a panic. In the end, an owlet is killed and the owl is too sad to wake the sun until the animals hold court and find out who is responsible. The mosquito is eventually found out, but it hides in order to escape punishment. So now it constantly buzzes in people’s ears to find out if everyone is still angry at it. The artwork was made using watercolor airbrush, pastels, and India ink. The cutout shapes were made by using friskets and vellum cut shapes at different angles. 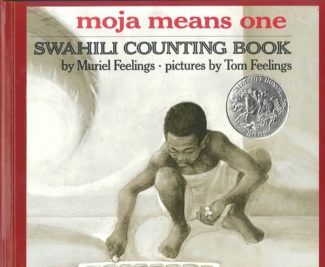 The book won a Caldecott Medal in 1976 for the Dillons. 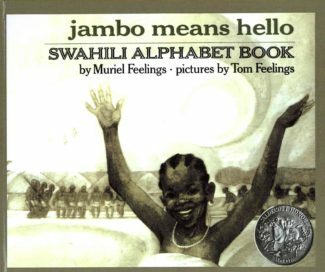 It was the first of their two consecutive Caldecott wins; the second was for Ashanti to Zulu: African Traditions. Verna Norberg was born in New Era, Michigan. She graduated from Michigan State University with a B.A. of Journalism in 1934. She worked as a grade school teacher from 1934 to 1973 and became a correspondent for the Muskegon Chronicle in 1951, a job that lasted until 1972, the year before she retired from teaching. From an early age she knew that she would be a writer. She spent every free second reading anything she could get her hands on. In her senior year at Michigan State she won three writing contests; although not her first, they were the most influential in her decision to pursue the childhood dream. 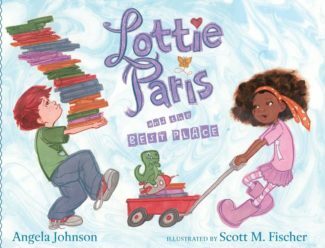 She first considered writing for children when her daughter refused to eat until she'd heard one of her mother's stories. These bribes were often set in the places that she had been reading about recently, and as she became more and more interested in Africa, they began to be set there more frequently. In 1960 she published her first set of stories, Tales from the Story Hat which were very successful, and so she continued to adapt traditional tales and folklore from distant cultures, (usually from Africa and Mexico) to expose young children to the vast variety of human expression. 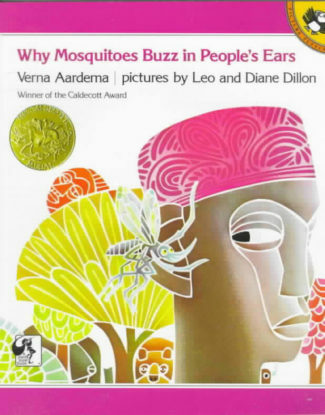 Her book, Why Mosquitoes Buzz in People's Ears (1975), illustrated by Leo and Diane Dillon, received the Caldecott Medal in 1976 and the Brooklyn Art Books for Children Award in 1977. Who's in Rabbit's House? 1977 was the 1977 School Library Journal Best Book of the Year and a Lewis Carroll Shelf Award winner in 1978. 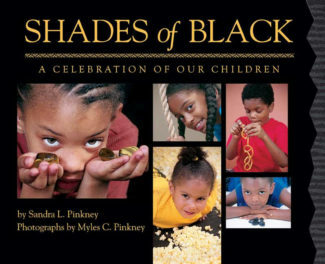 Aardema received the Children's Reading Round Table Award in 1981, and several of her works have been selected as Notable Books by the American Library Association. Her Oh Kojo! How Could You! 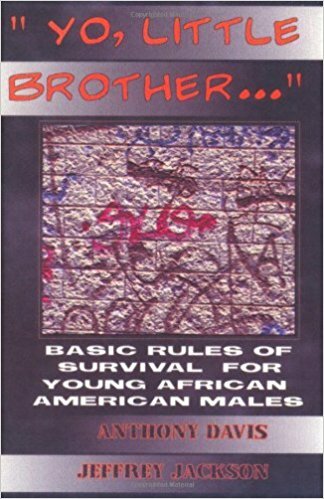 won the 1984 Parents' Choice Award for Literature.